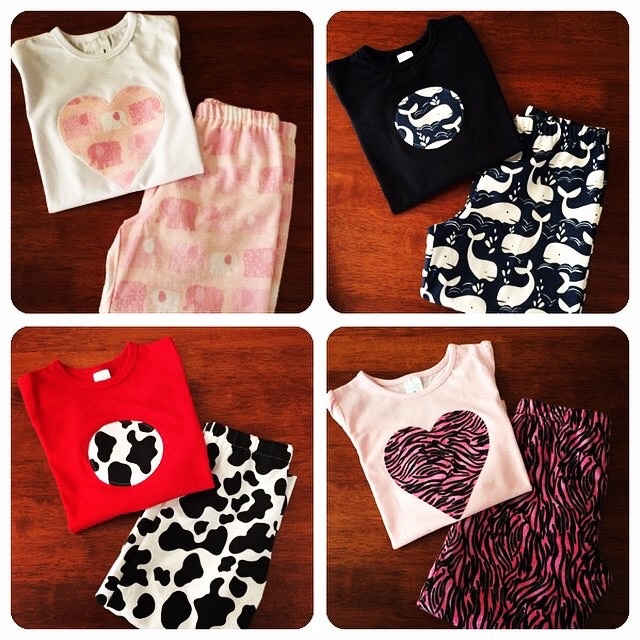 Our handmade winter pyjamas keep your kids warm during the winter months. Place your custom orders now before you freeze even more. Many fabrics available; contact us for a sample.